Ada had her first checkup at the Vet today. She’s very healthy and at 15 weeks old (exactly today) only 7 pounds. All that fluff makes her look bigger than that, but when you pick her up you realize she’s teeny. She should be about 11 pounds when she’s full grown. 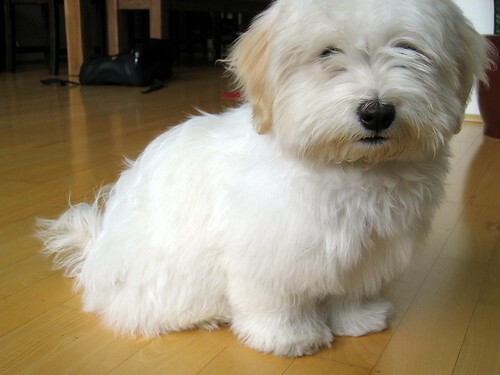 That is one fuzzy pup!